The Allotment are delighted to announce that we will be talking at the CharityComms brand development conference on the 24th October 2013. We have been given an hour’s breakout slot to talk about the need to align ‘brand to values’ in the charity sector. The session will illustrate how this princIpal was applied to our award winning work for the The Donkey Sanctuary. 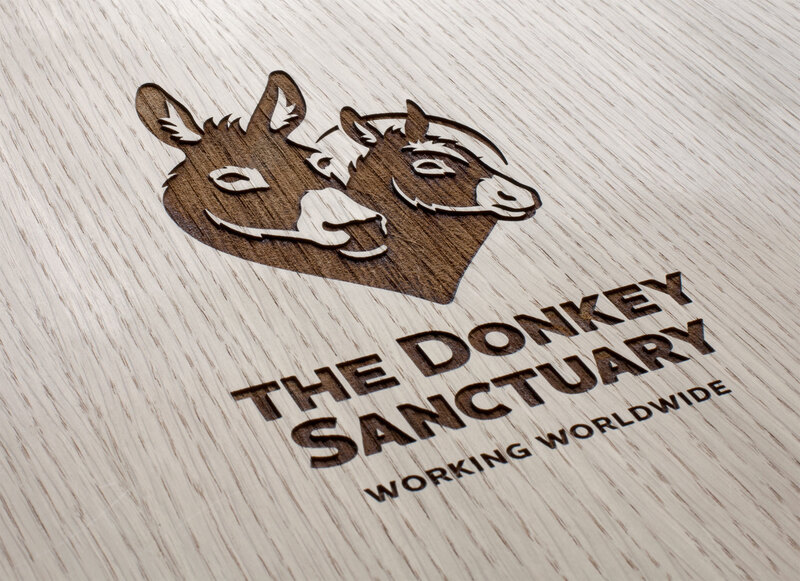 The breakout session will be co-hosted by Paul Middlebrook, The Allotment and Mark Cross from The Donkey Sanctuary.